Harry has over 40 years of financial experience that he has developed through tireless efforts in a variety of executive positions in the federal government and Fortune 50 corporate management. 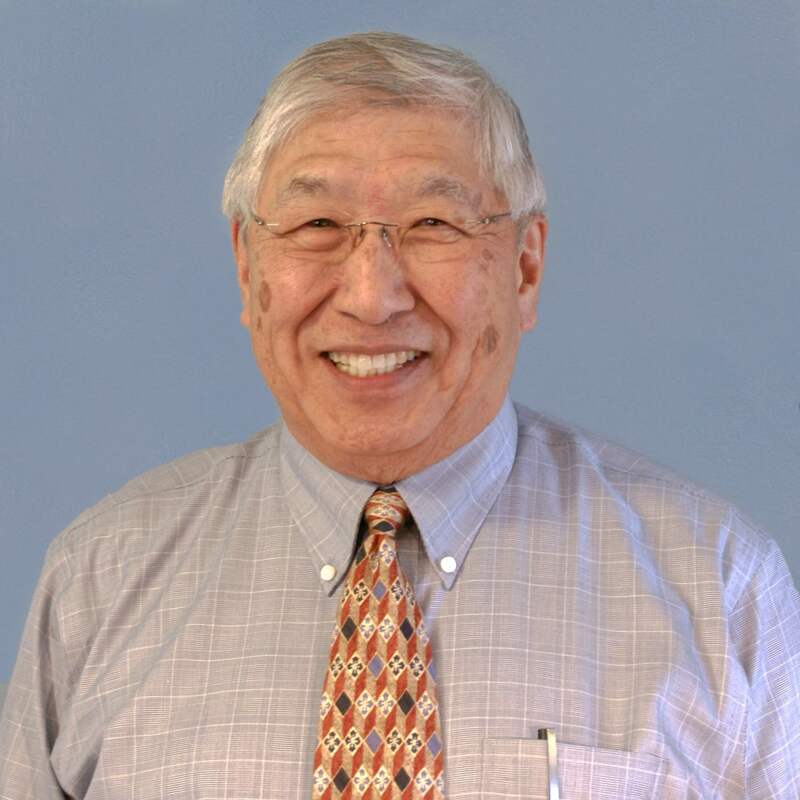 His academic credentials include a degree in Accounting from the University of Illinois Champaign-Urbana, becoming a CPA in 1973, and an MBA in Comptrollership from Syracuse University in New York. In addition to his tax practitioner work, he is searched out as a tax and accounting teacher and lecturer. In 2007 he added the Enrolled Agent (EA) designation to his list of credentials. In 2014 he was named a Fellow of the National Tax Practice Institute by the National Association of Enrolled Agents. Harry is a lifelong learner with an ability to make those around him better and more informed. Since bringing these qualities to his role as a tax practitioner, Harry has helped countless families and owners of small and medium sized businesses develop and implement tax saving strategies while also advising on a broad range of financial and tax matters. When issues arise between taxpayers and the Internal Revenue Service (IRS) or state tax authority he uses his experience, knowledge of the tax code and IRS procedures to resolve these conflicts in the most expeditious and least costly manner possible. Todd has 15 years of tax preparation experience where he has helped clients with a wide spectrum of tax issues including individual taxes, small business, trust/estates, nonprofit, and representation before the IRS. Todd began his professional career in the Air Force after graduating from the Air Force Academy in 1987 with a BS in Computer Science. He has worked as a Pilot in the Air Force, Air Force Reserves and at United Airlines. 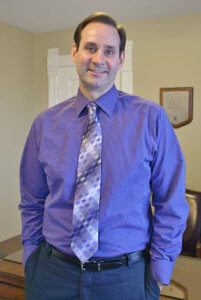 In 2007, he was federally licensed as an Enrolled Agent allowing him to better help resolve potential tax issues. 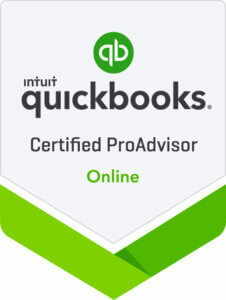 Todd’s passion is analyzing each clients unique tax situation and finding the best options for navigating the IRS Tax code to make smart financial decisions. Todd is a resident of St Charles and is a board member of a local non profit organization that maintains the landscaping in the Fox Chase Boulevard area. When not busy with tax work, Todd enjoys traveling and aviation history. Pat has spent her entire career in accounting and tax . She worked in various accounting and comptroller positions for 20 years before she brought her talents to taxation. 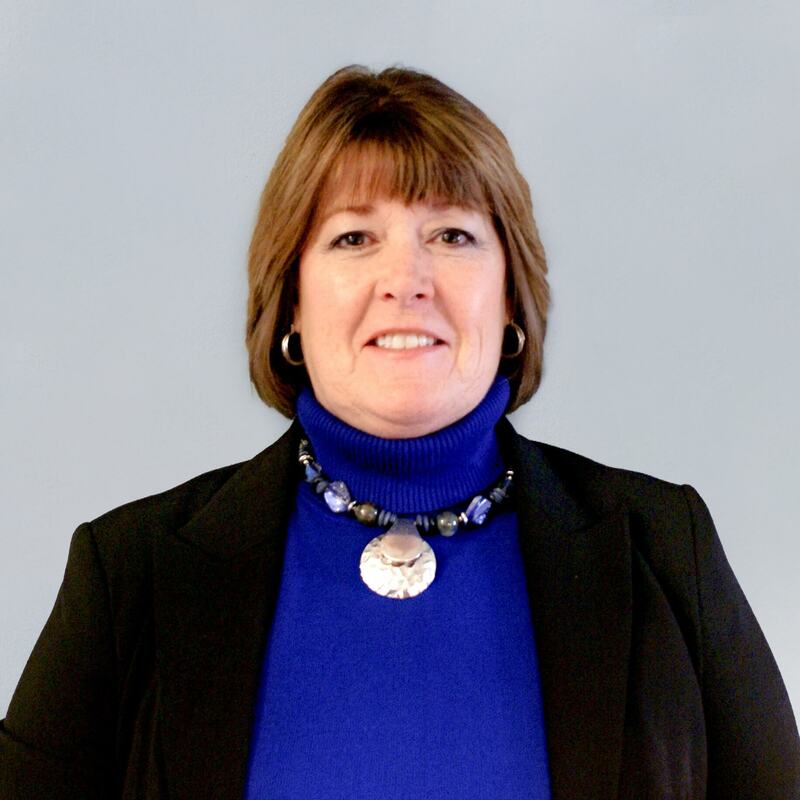 In 1989, Pat became an Enrolled Agent and started her own successful tax business. 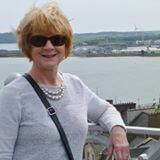 In 2014, after 29 years, Pat decided to focus her energies on her other passions and sold her tax business. She currently is a board member of various community organizations where her participation is prized for her managerial and accounting skills. Last year Pat completed a long time goal and became a University of Illinois Master Gardener. 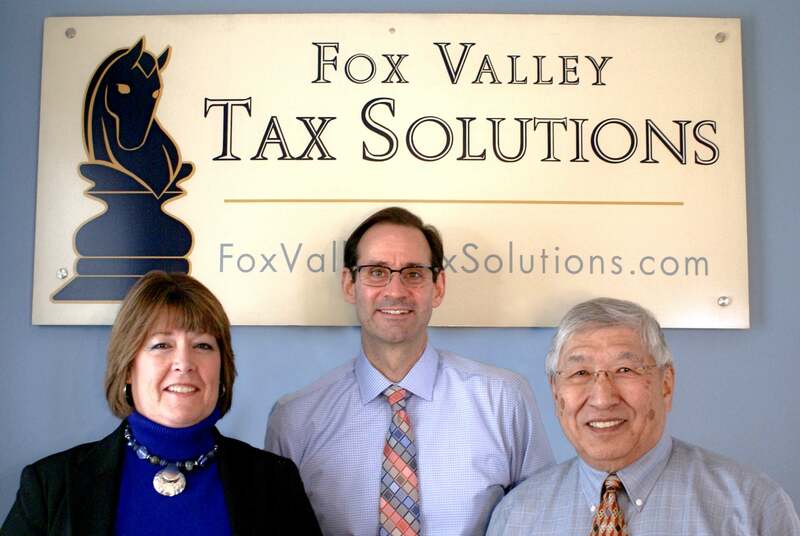 We are extremely fortunate to have Pat on our team where she specializes in complex individual and small business tax returns as well as estate taxes. Bill is a 1977 Graduate of the Ohio State University with an undergraduate degree in biochemistry. Bill began his career in various IT and management positions before becoming owner and CFO of a multi-million dollar IT company. After growing the company, he sold his position in 1994 to spend more time with his family and take on new challenges. 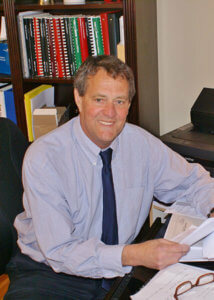 In 2005 Bill became an appraiser and currently works specializing in appraisals of business properties. In 2012, he became an Enrolled Agent. Bill’s considerable business acumen brings a much appreciated skill set and viewpoint to the office. When not doing tax and appraisal work, Bill can be found on the golf course.